At the very end for the pre-show for Sony's Paris press conference, a trailer was unveiled for Spelunky 2, the sequel to Mossmouth's highly addictive puzzle-platformer. 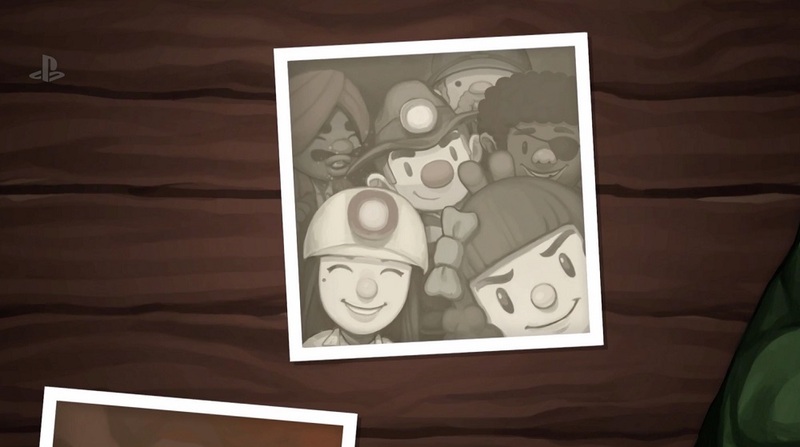 Though no in-game footage was shown, we got a trailer that seems to show that the famous whip, hat and large red nose will be passed down to the next treasure hunter in the family lineage. Let them deal with those frikkin' giant spiders and that angry shopkeeper. Mossmouth's Derek Yu has since confirmed via Twitter that Spelunky 2 will launch on PS4 first, then is planned for a PC release thereafter.